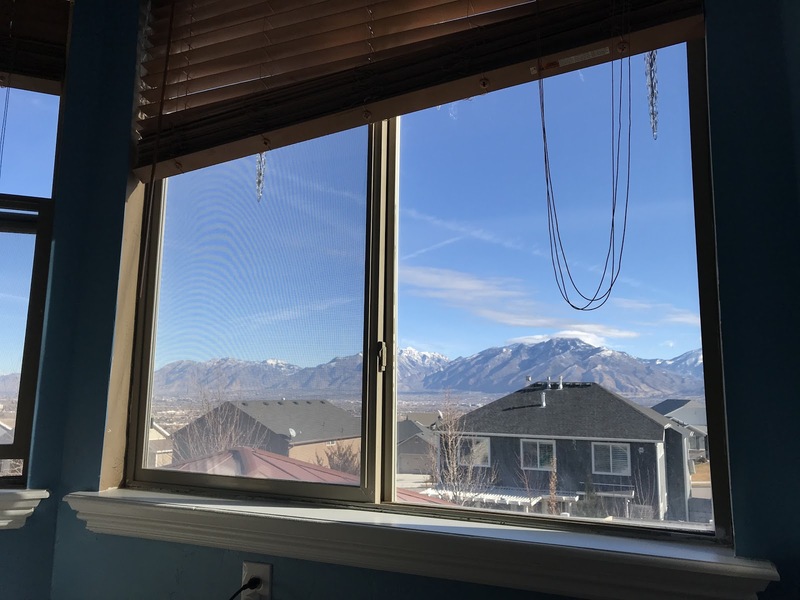 In my last post I talked about my favorite place in our home being the floor of our master bedroom looking out the window so I'm back to deliver some photos of the view. The actual view if I'm sitting by my nightstand looking outside. 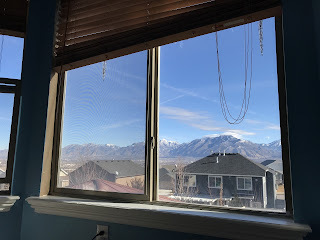 I simply adore the view and maybe because of the elevation change on our property (under our room is the walkout basement so it makes our first floor room feel like a second floor room) it feels like we're way up high in there. 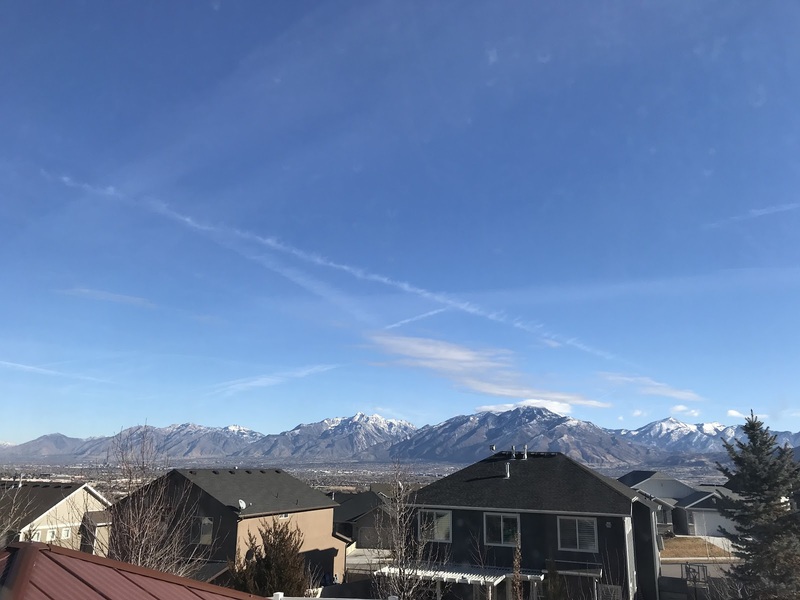 Blue skies for days when there is no inversion. 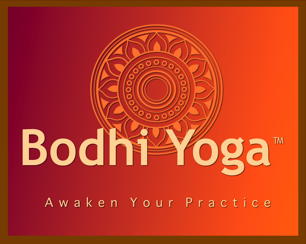 I think another reason I love it is because it feels so open and expansive. Like there's no boundaries to what's possible. Literally the sky is the limit. It's like my personal connection to nature watching birds of all sizes, deer with their young, and even the local neighborhood cats (no really I see the same orange cat on our security footage at least once a week - ha ha ha). It's hard to see but on clear days I can see all the way downtown. I love that I can see the mountains, watch the sunrise, and when it's a day like the 4th of July it's like my own personal fireworks show watching every fireworks display in the Salt Lake valley from afar. 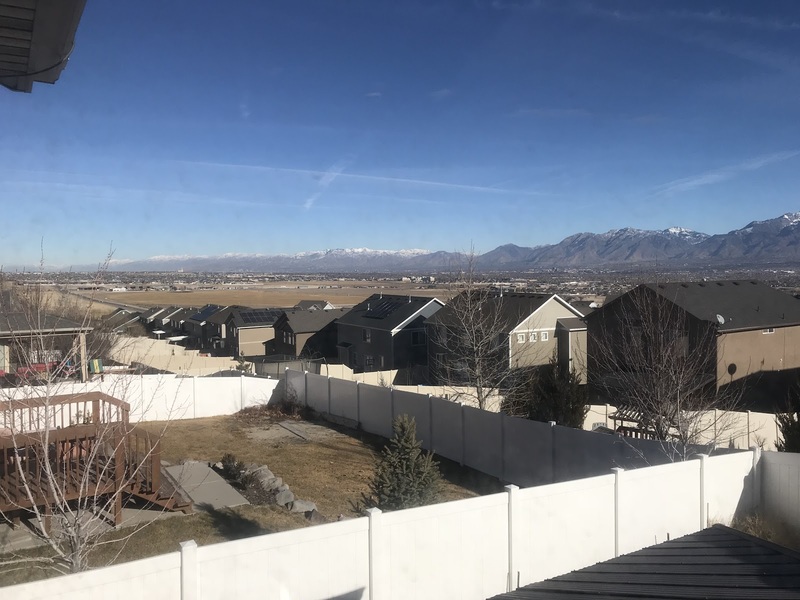 I have to admit I'm glad the realtor who was selling this place took really terrible photos of the property because the view alone from this home is worth so much and I'm sure we would have had to fight for this house if there were good photos online. 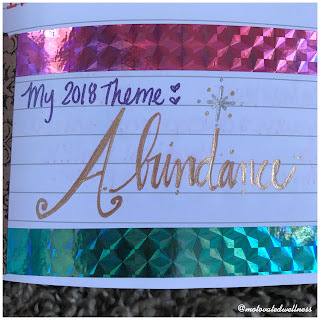 *Hint, my 2018 theme isn't listed here so you'll have to come back to find out what it is! Since last year I started picking a yearly theme. 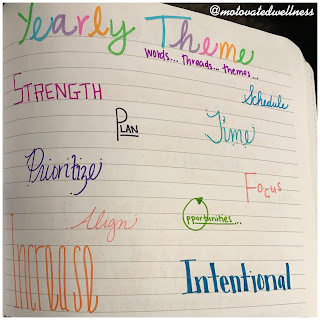 My theme is a word that encompasses what I'm focusing on or what I'm trying to achieve that year. I can tell you now that the advice you hear about writing your goals down making them more powerful and more likely to be accomplished is true. At least in my case. Last year's theme was health and though I didn't consciously think about that on the day to day my 2017 reflection shows health was a major win this year. 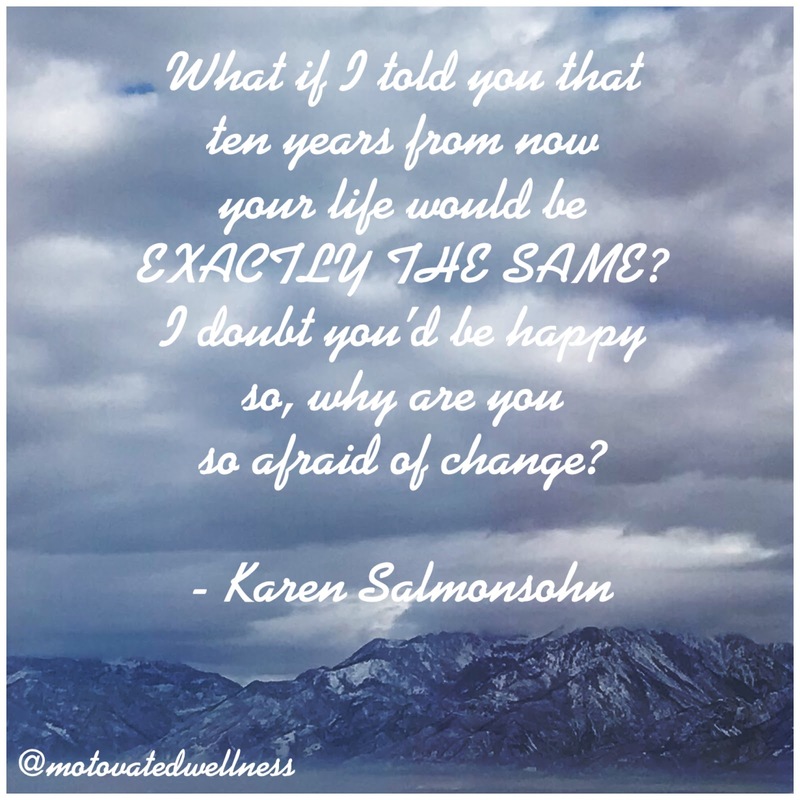 I made progress in addressing a number of health factors and I feel it's due in part to it being something in my mind that was important to take action on. Friends, write down those goals, hopes, and dreams for the future and come on this crazy journey with me. It doesn't have to be perfect, they don't have to be SMART goals (though those kinds of thought processes can be helpful), and you don't have to have any idea how you're going to achieve them (I certainly don't). I just think you should start with an idea, put it out to the universe, and see what happens! I know New Years goal setting isn't for everyone but pick another date/time in the year that means something to you or means nothing at all. It could be your birthday, summer solstice, or even February 6 (I'd gladly share my birthday for your goal planning if that's helpful). I'll share more about my goal setting and reflection process soon but for today, if you're feeling up to it, share with me your thoughts on goal setting in the comments. Love it? Hate it? Never achieve what you set out to do. Achieve all the things and more. Are there things you repeat every year during your reflection process? I want to hear it all! Share with me what you're doing and let's work together to make our dreams a reality because 2018 is feeling like the time to make some stuff happen!